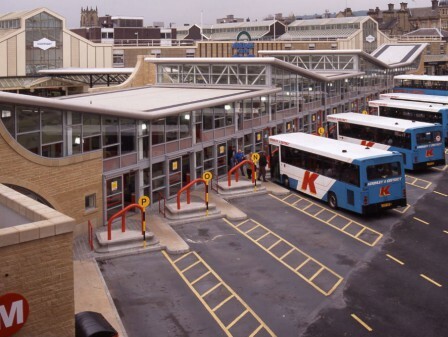 Working within the footprint of an existing facility, the project focused on the redevelopment of Osset Bus Station, but it also took in associated works in the town centre. 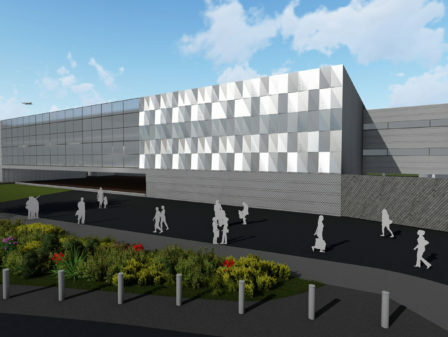 As well as creating an entirely new structure, works involved providing 24-hour CCTV, improved lighting and seating and real-time travel information boards, providing passengers with constantly updated arrival and departure details via a satellite link. 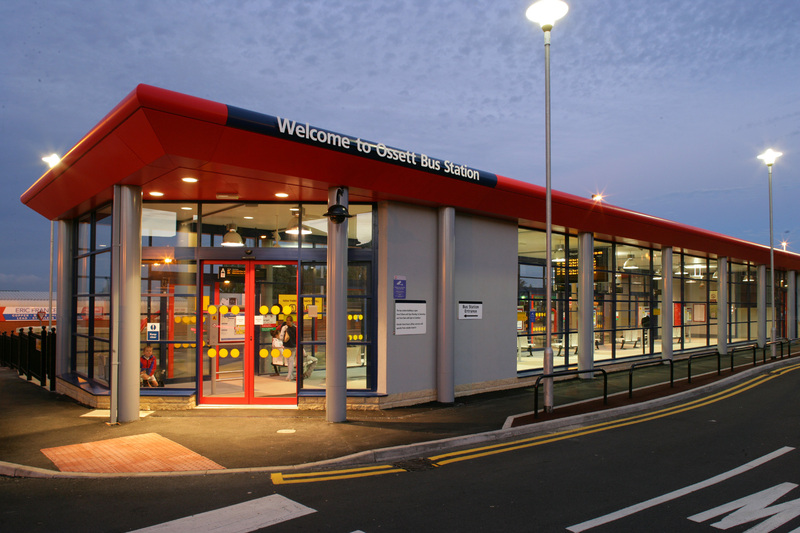 Osset was one of the first stations in the area to benefit from this technology. 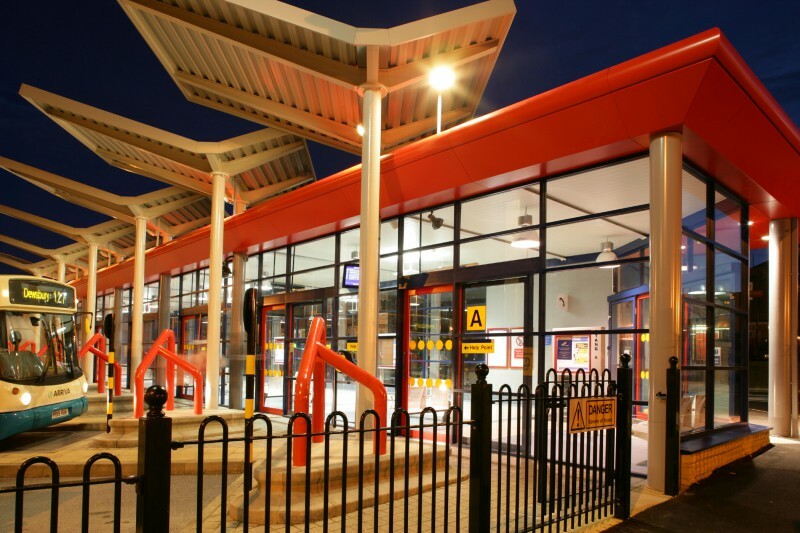 A further boon to the local community and businesses was the refurbishment of the town car park while the nearby Somerfield supermarket received an increased service yard, providing their delivery lorries with an improved turning area. 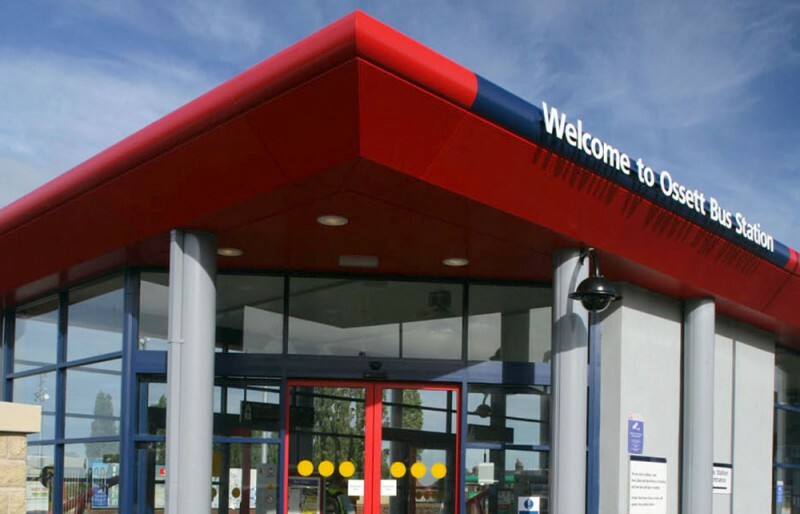 The new station operates on a system known as Drive In Reverse Out (DIRO), superseding the original drive-through facility. 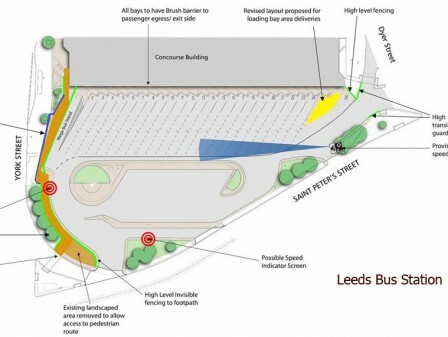 It helps to reduce pedestrian accidents by replacing the traditional layout of passenger islands surrounded by bus lanes with a larger, single concourse. 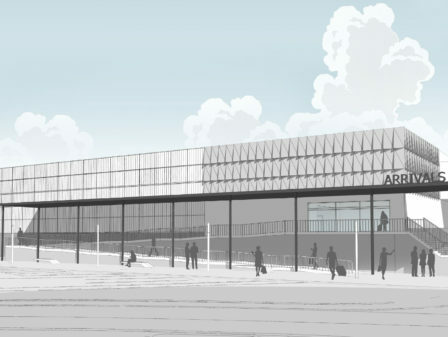 Large-scale glazing to the building’s main elevations not only creates a light and spacious interior but also provides passengers with an uninterrupted view of the main concourse. 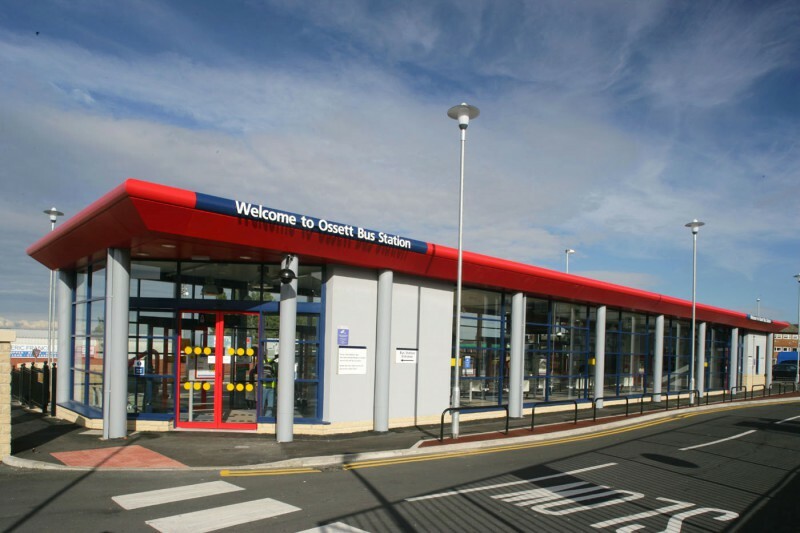 To minimise passenger disruption, careful planning was key to the success of the build stage. In fact, we negotiated for an extended programme to maintain the existing bus services during a phased construction. 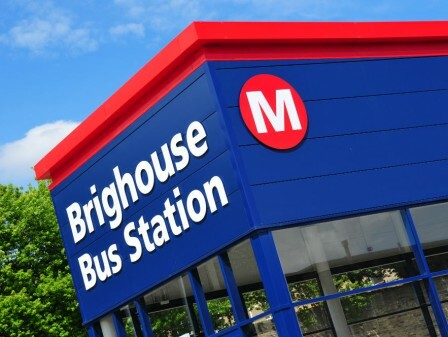 The operator was particularly satisfied with the ‘open’ nature of the building, which they saw as improving their passengers’ sense of personal safety.